For our individual trust and estate clients, we focus on helping you and your family create effective tools to protect your assets during your lifetime and to provide for your loved ones thereafter. 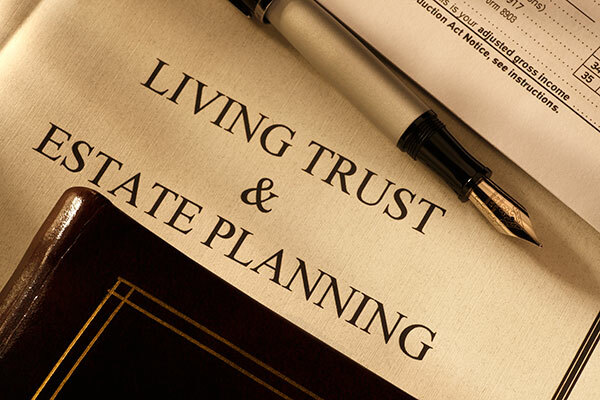 Included in this practice are full estate planning services including formation of trusts, powers of attorney, advanced health care directives, property agreements, wills as needed, and a range of advanced estate planning tools as applicable. Trusts are exceptional tools to ensure that your assets are kept from the costly and time delayed process of supervision by the Probate courts. Powers of attorney and advanced health care directives are important tools that provide for appointing agents to step in for you if you become incapacitated during your lifetime. Timely, binding powers of attorney help you to best express your preferences related to asset management, independent living, and end of life decisions, while saving you and your family the expense and delay involved in a conservatorship action. Our firm also provides full service administration of trust estates and probate administration after the passing of family members or friends. After death, the administration of a Trust estate requires timely and expert legal guidance. Effective trust administration will ensure all legal obligations and disclosures are completed while timely and cost effectively ensuring adherence to all of the instructions of the trust. If administration of a will is required, our staff can represent you from the initiation of the probate petition and appointment of an executor through final distribution orders. If disputes arise, our litigators are able to represent clients in pursuing or defending matters of estate related disputes, trustee performance and accounting matters, and probate disputes, among others. Our intimate knowledge of the estate planning process helps our attorneys to knowledgably and efficiently litigate claims related to administration of estate disputes. Contact our office now to further discuss your proactive planning or post death administration needs.